Chinese students travel over 5000 miles to get a taste of secondary education in the UK. 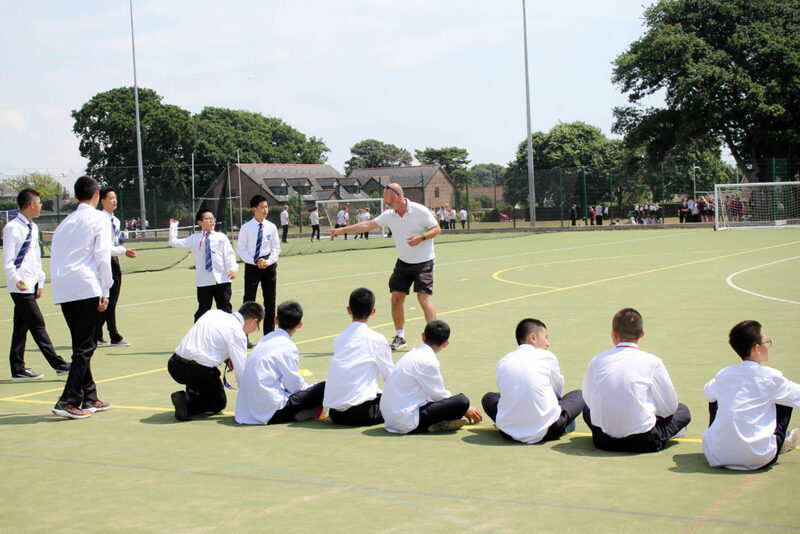 35 students and their teachers from The High School Affiliated to Beijing Institute of Technology visited Arnewood for three days in July to participate in Y7 lessons. 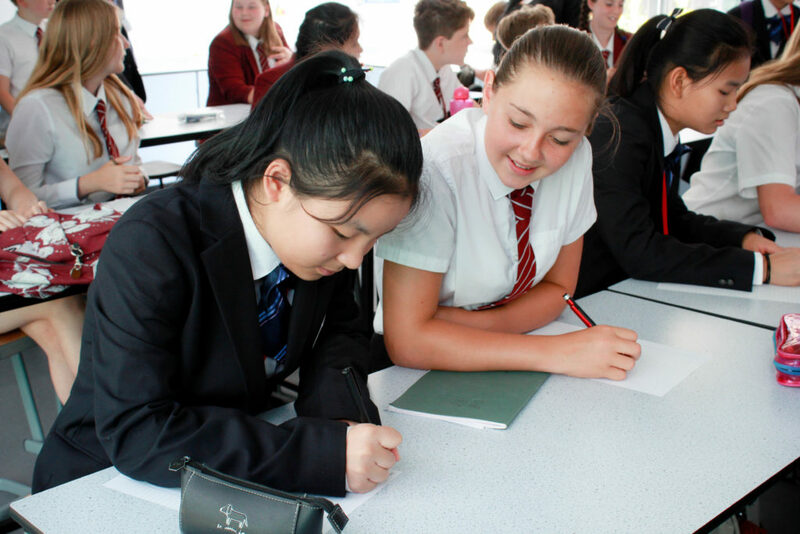 Over the three days the Chinese students took part in science, English, maths, MFL, PE and art lessons. They also had the opportunity to learn one of Britain’s favourite sports, cricket. A traditional pub quiz was also a firm favourite amongst the students, which included questions on general knowledge, famous landmarks, famous faces and a music round. This visit has also provided a great opportunity for our students to learn about a new culture and the differences between the educational system in Britain and China. Brenden Carrington, one of the Year 7 students involved, tells us all about his experience. The Chinese students were also treated to a traditional fish and chip super for Friday’s lunchtime, which was a favourite of many of the students. The time for our visitors to leave Arnewood soon arrived and after a celebration with exchange of gifts, certificates and a video, which was filmed over the visit, it was time to say goodbye. It has been an absolute pleasure to have our visitors from Beijing in school; they have been enthusiastic, lively and willing to try new things. The experience has been enjoyable from start to finish. Many thanks to the Y7 students who hosted our visitors so successfully and to all the staff for accommodating the students in their lessons.